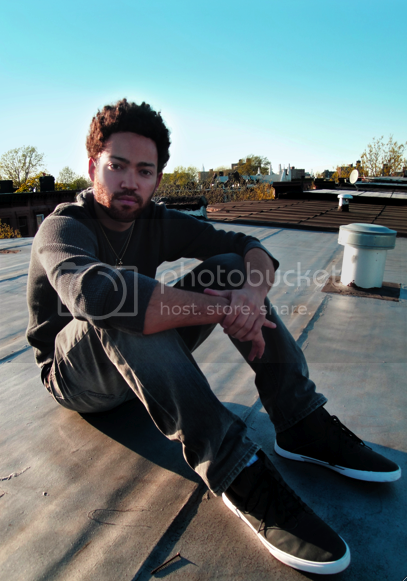 New music from Taylor McFerrin! So excited about this release! Dont sleep!